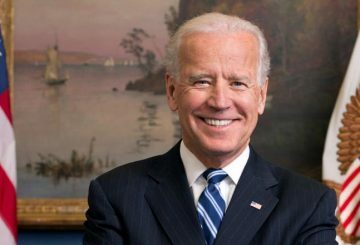 A Connecticut woman said Joe Biden touched her inappropriately. 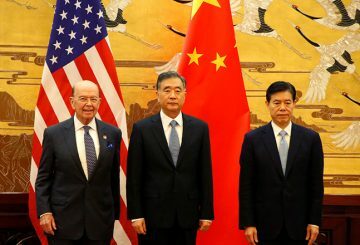 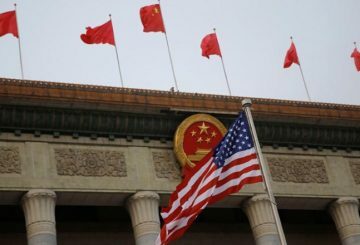 The United States and China to resume trade talks this week in Washington. 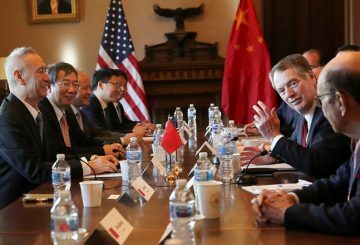 The US-China trade talks had a “good vibe”, says a White House economic adviser. 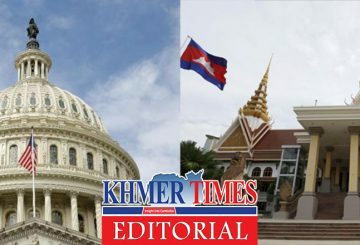 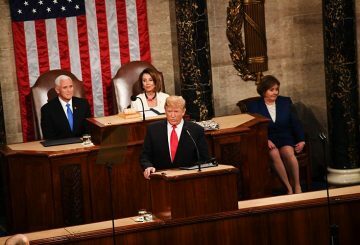 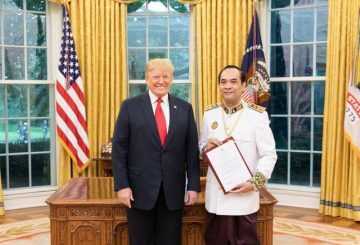 US President Donald Trump has pledged to work with the Cambodian government to enhance cooperation and relations between the two countries and expand global health cooperation, according to a Cambodian official. 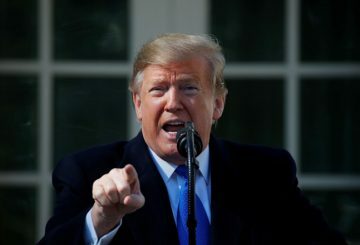 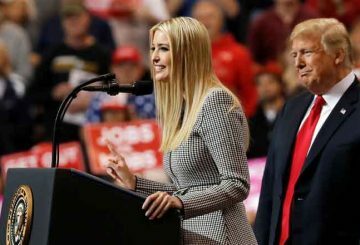 US President Donald Trump agrees to refrain from imposing car tariffs. 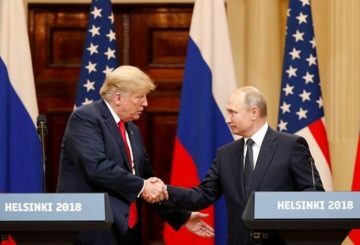 The White House announces that Trump invited Putin to visit Washington this fall. 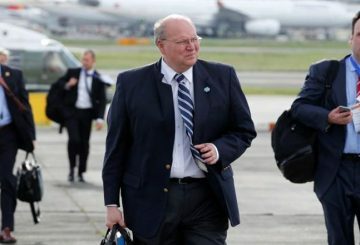 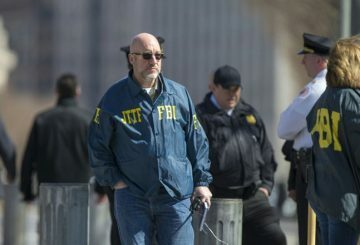 Th man who led the US advance team for Trump’s summit with North Korean leader Kim Jong Un in Singapore, is resigning. 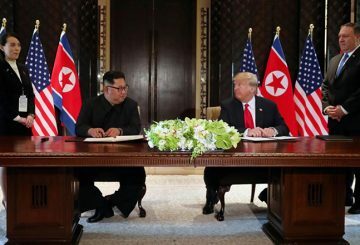 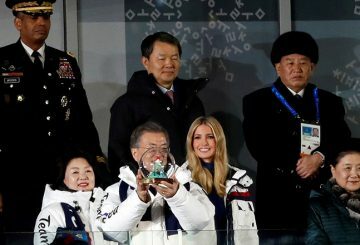 Trump raised human rights abuses by the North Korean government during his meeting, the White House said on Thursday. 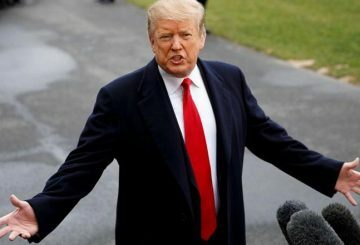 US President Donald Trump commutes the life sentence of a woman for a first-time drug offense. 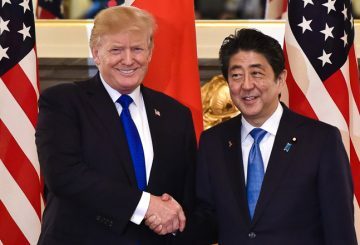 US President Trump and Japanese PM Shinzo Abe discussed North Korea by phone. 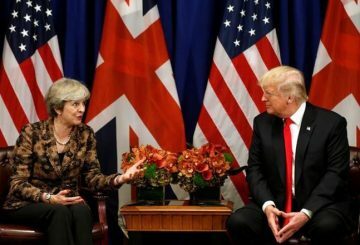 British Prime Minister Theresa May will urge US President Donald Trump to avoid protesters in central London during his July UK visit and instead meet her at her country residence. 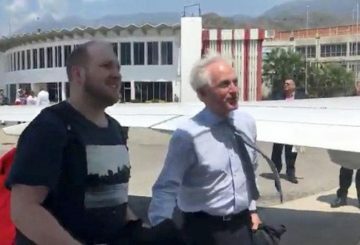 American missionary Josh Holt, held by Venezuela without trial on weapons charges since 2016, returns home with his wife. 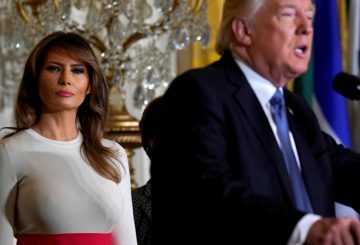 Melania Trump, returns to the White House after undergoing a surgical procedure this week to treat a benign kidney condition. 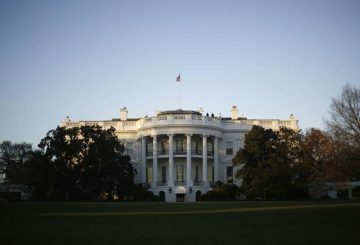 The White House attacked “opposition media” Tuesday for criticising First Lady Melania Trump’s use of an Obama-era pamphlet to launch her campaign against online bullying. 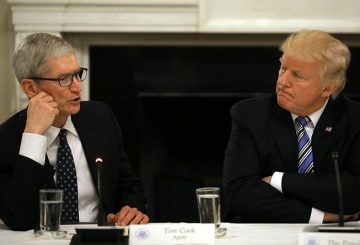 Trump and two top aides talked about trade issues with Apple Inc chief . 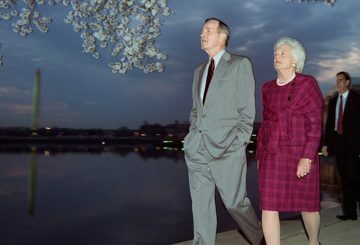 Barbara Bush cast herself as an enthralled spectator of her husband’s rise to the presidency, but once in the White House, it was America’s “First Grandmother” who stole the public’s heart. 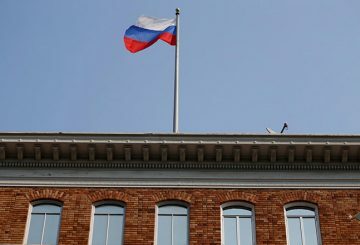 On March 22 the Embassy of the Russian Federation in the United States issued a statement on the Salisbury incident. 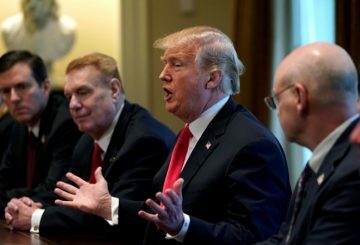 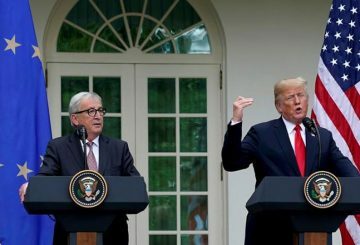 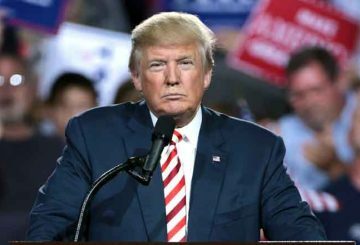 Trump faces growing pressure urging him to pull back from proposed aluminium tariffs.